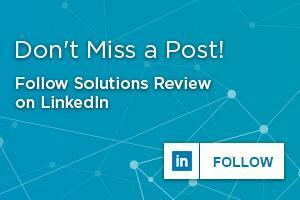 With the new year upon us, the editors at Solutions Review thought now is the time to reflect upon the Enterprise Resource Planning (ERP) market for enterprises: the research we’ve done, the best practices we compiled, and the analyst reports we’ve delved. Enterprises can find ERP confusing, complex, and expense. Part of our job here is to demystify ERP and make selecting the right solution easier through our extensive ERP articles. 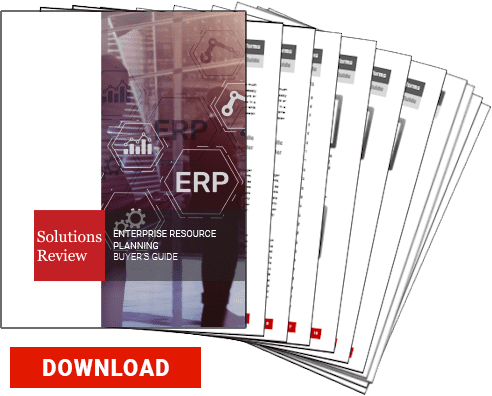 “If you’re a first time buyer, or an experience one just looking for a new Enterprise Resource Planning (ERP) solution, there are five main challenges organizations face when implementing an ERP for the first time. Identifying these challenges can help with the planning stages, ensuring all possible issues are addressed before the ERP implementation project.